To Shape the Dark: Liftoff! Today is the day! Spread the word, To Shape the Dark is spreading its wings. 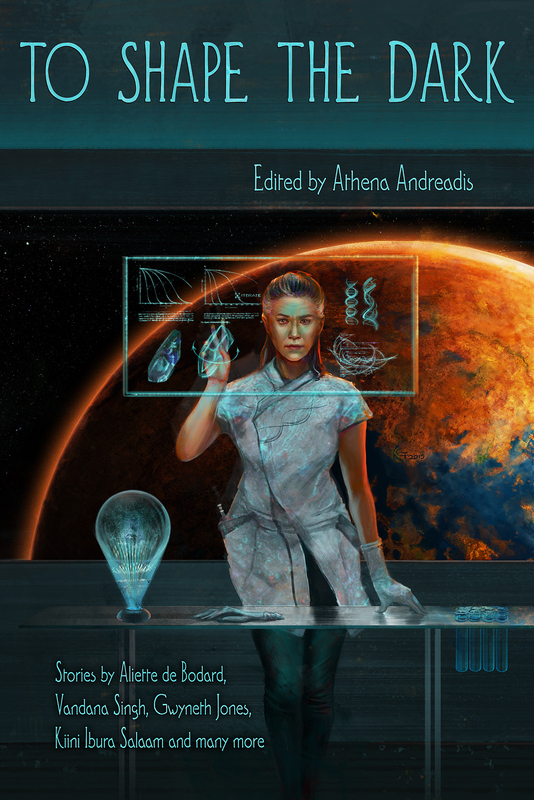 Focusing on women scientists doing science not-as-usual, the anthology is sister to The Other Half of the Sky, which won unprecedented accolades. This family of feral astrogators may eventually have a third member — keep frequencies open! You are currently browsing the Astrogator's Logs weblog archives for May, 2016.